As the summer months heat up in Oakland County, outdoor events pop up just about everywhere! Some particularly special staples of the summer calendar are the many local art fairs. Use our Outdoor Art Fair list to find one near you! 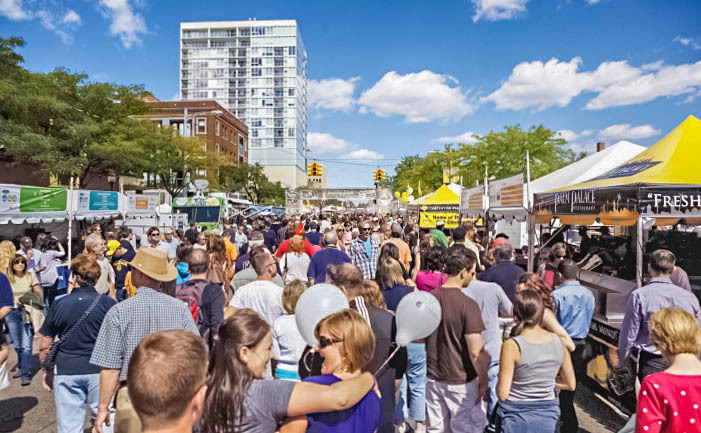 If you’re looking for a great way to take advantage of the gorgeous summer weather and wide range of activities, look no further than Oakland County’s 30+ art fairs. There you can spend an afternoon, find handmade gifts, and support our local artists. With so many artistic opportunities, it’s sometimes hard to keep track! Don’t forget to check out our comprehensive list of Oakland County art fairs, which run from May to October.